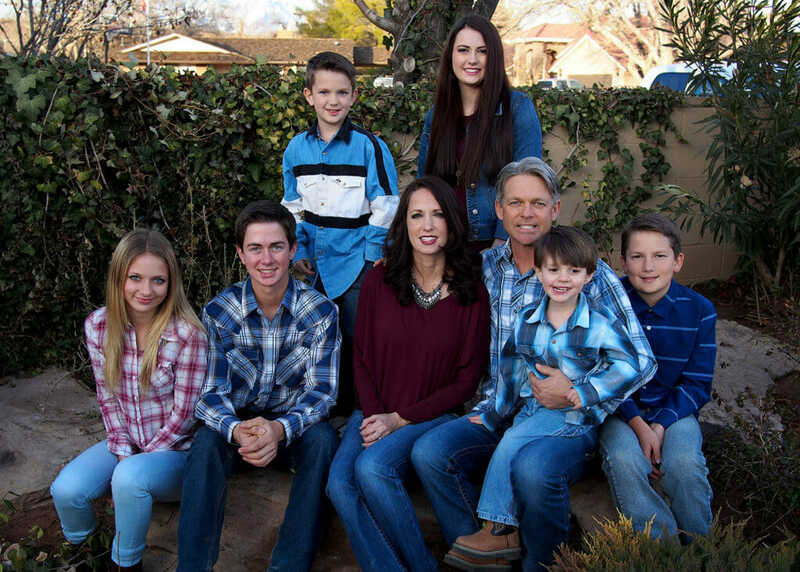 The Heaton family has been ranching on the Arizona Strip for five generations. 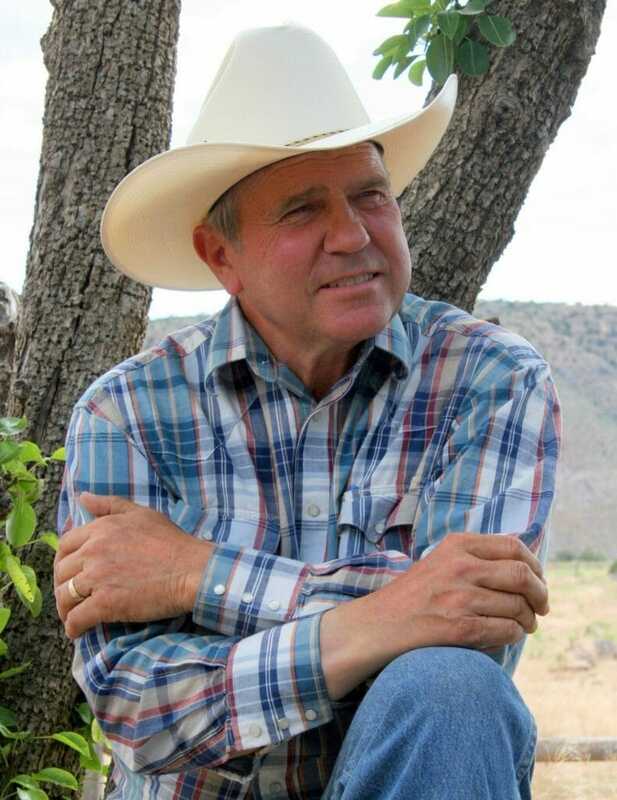 Tony and Ruby, bought up small ranches on the Arizona Strip, and ultimately ended up with a little over 10,000 deeded acres and over 200,000 acres of grazing rights on BLM and Arizona State lands. As was common in these isolated expanses, access to the ranch house was simplified by adding an airstrip to the property. Coincidentally, about this same time tourists began running the Colorado River in rubber rafts. Soon, many hundreds of people were floating down the river through the Grand Canyon, just down-wash from the Bar 10. When cattle prices fell, and interest rates soared, Tony recognized a business opportunity in the Colorado River. By the time river rafters got to a point near his Bar 10 Ranch, they had already been on the river for seven days, the length of time most people budget for a vacation, and near a person’s maximum enjoyment of the cold water, hot sun, and camping conditions on a Colorado River raft trip. Tony offered rafting companies the option to end their trip a few days earlier – just below the climactic Lava Falls Rapid, and use his airstrip to catch flights back to Las Vegas. 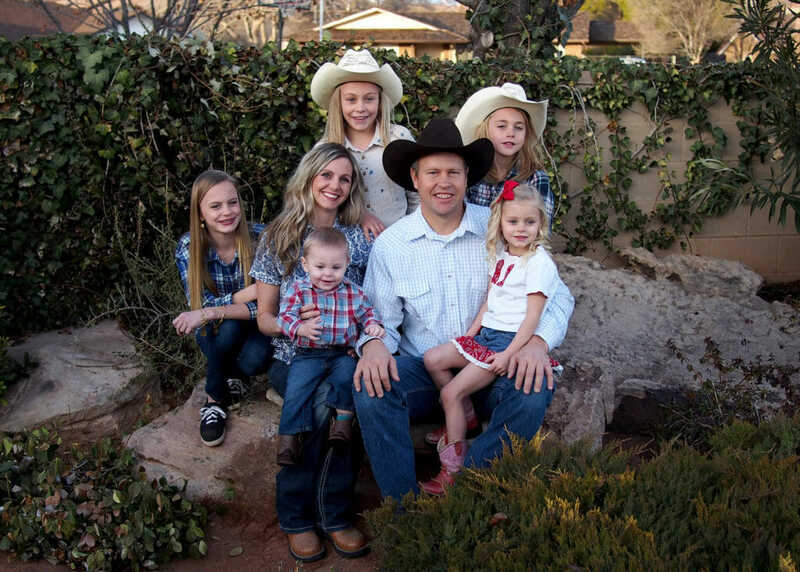 He quickly organized teams of mules, and he and his four young sons were soon bringing wet, sunburned, awestruck tourists up from the river to his ranch. The journey took one hour by mule to the rim from the inner canyon, and another hour in an old converted school bus to the airstrip where waiting planes would ferry them to Las Vegas. Relieved of their passengers, the large empty rafts would have to continue down through the remainder of the Grand Canyon to Lake Mead before they could de-rig their rubber rafts near Lake Mead. It wasn’t long before Tony saw an opportunity there too. 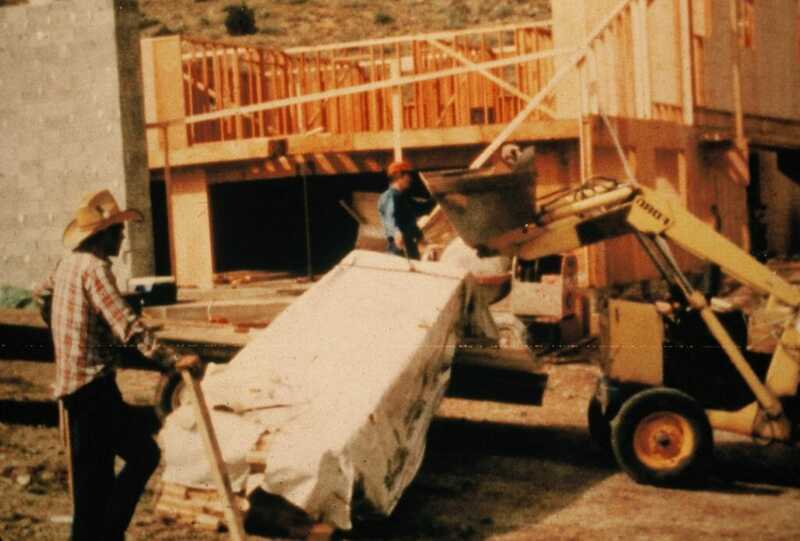 He worked with the tour operators to restock the boats with a fresh batch of rafters, flown into his ranch. Before long, the dirt airstrip was being used almost daily to fly river guests in and out of the river . That first year in the mid 1970’s, the Heaton’s efforts ferried just 125 people, but by 1983 they were seeing 1,000 people per summer. 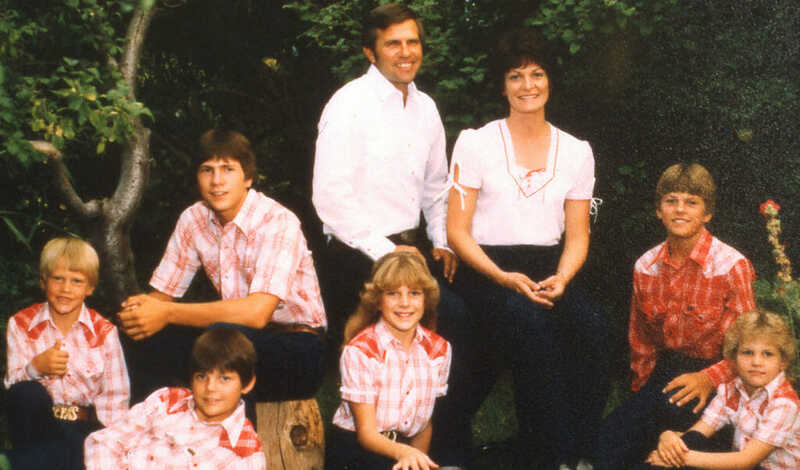 At that point, the family decided to build a lodge to expand the experience for the river runners. Tony and Ruby transported all the lumber, brick, windows, and other materials over the eighty miles of dirt road in a cattle truck. 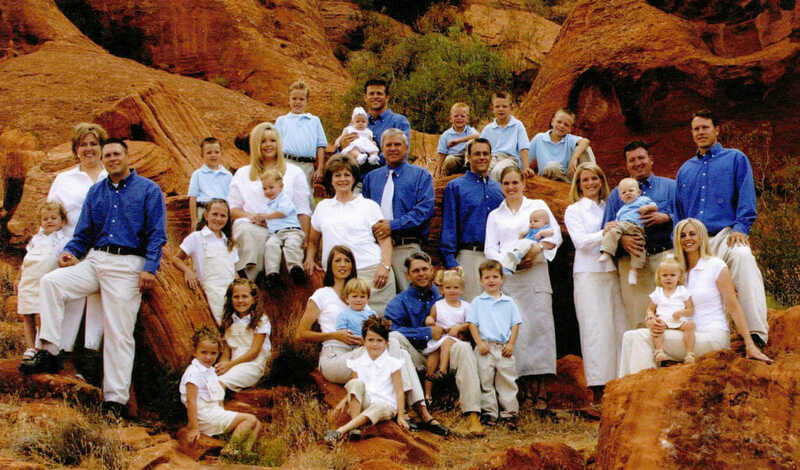 Their six young children labored alongside Mom and Dad with never ending enthusiasm, commitment, and energy. Later they added Conestoga Wagons to provide additional, private sleeping, and were pleasantly surprised by their comfort and popularity with guests. In 1985, the Heatons set aside the mules in favor of helicopters and quickly saw the numbers of visitors to the Bar 10 Ranch increase to 6,000 per season. Today we have over 12,000 visitors per year, with the rafting season operating April thru September. The Bar 10 is still a working cattle ranch, as well as becoming the premier recreational destination spot in the area. In addition to river guests, they welcome individuals, families, and groups. Guests are treated to delicious country-style buffet meals, using their own all natural grass fed beef (Bar10Beef.com). Two of their sons, Kelly and Gavin, currently work full time in the Bar 10 business with their families, preserving the Bar 10 heritage for future generations. Tony passed away suddenly on October 14, 2005, at the end of a perfect day at the ranch, doing what he loved best: riding his horse; herding cattle; and working with his sons. Tony was a man of vision who truly lived his dream. He will be remembered fondly by all who knew him. 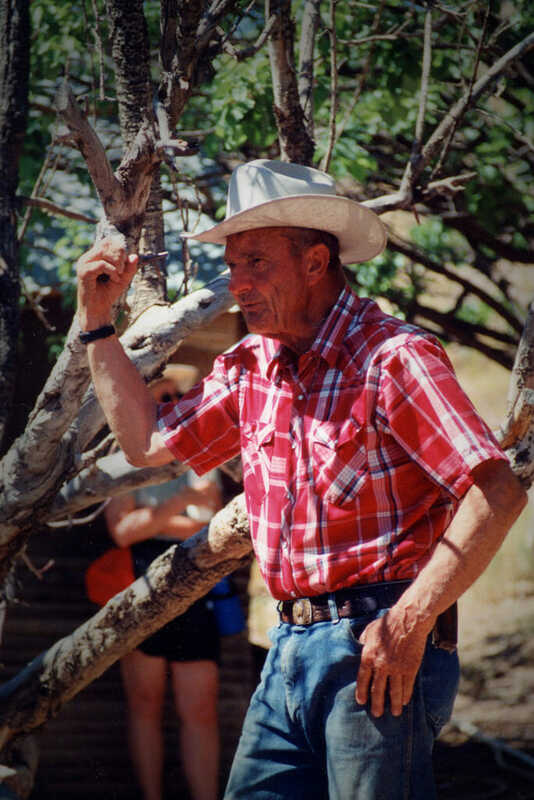 His strong but gentle influence will be felt for generations, and his legacy lives on at the Bar 10 Ranch. Tony’s brother, Verdon, retired from being an electrician in Las Vegas to become a year-round resident at the Bar 10 Ranch. He was a natural born handyman, and was a constant source of help and encouragement. Verdon loved the Ranch and contributed immeasurably to its growth and success. He passed away on April 13, 2008. He is deeply missed and appreciated by the family and Bar 10 friends. OF REMOTENESS AND SECLUSION FROM THE EVERYDAY WORLD. •ENJOY THE UNIQUE BEAUTIES OF THIS MAJESTIC AREA. •FEEL AT ONE WITH NATURE AND AT PEACE WITH SELF.